Following the release of their critically acclaimed second album, Universal High, and hot on the heels of 2 A listed singles, Childhood reveal the video for their latest offering “Too Old For My Tears“. Shot on location in Paris during Childhood’s recent headline show at La Maroquinerie, the Ashley Rommelrath short film follows Ben Romans-Hopcraft and the rest of the band throughout a night out / morning after situation – taking in both the City of Love’s tourist traps and its seedy underbelly. Selfies, nightcrawlers, landmarks, revellers and VHS crash zoom unite, met with a rousing live performance to create something energetic, riotous and uniquely Parisian. Childhood begin their UK / Ireland tour tomorrow, stopping at Leeds, Dublin, Birmingham, Glasgow, Manchester and Brighton before the grand finale at London’s Scala on the 28th November. 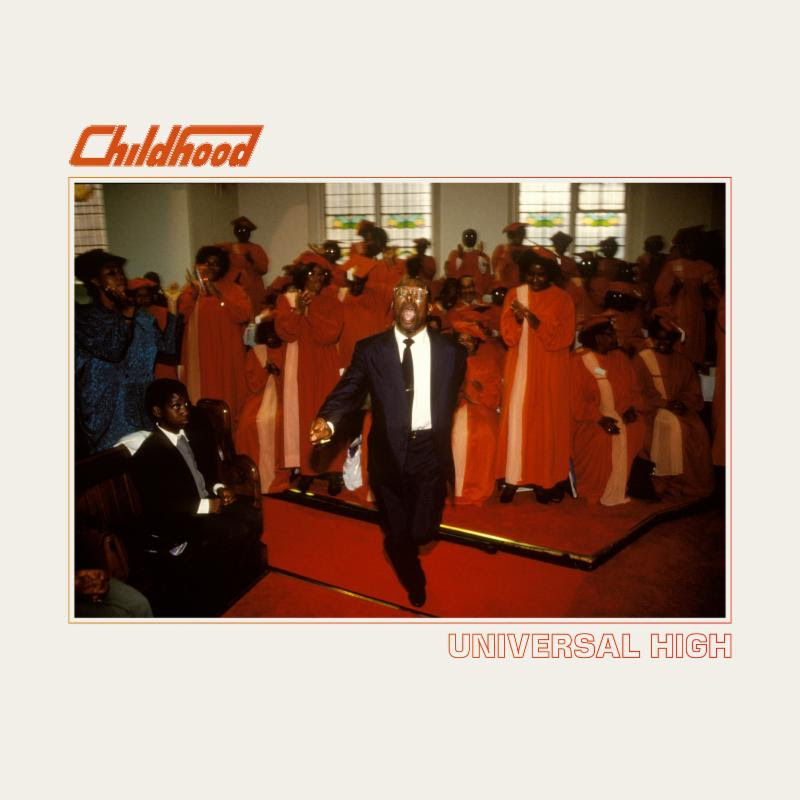 Recorded at Maze Studios, Atlanta across the summer of 2016 where the band decamped for a month, Universal High was produced by the legendary Ben H Allen III (Gnarls Barkley, Animal Collective, Deerhunter) who struck up quite the creative partnership with Ben. You could be forgiven for branding Universal High a rebirth. In places almost unrecognizable from the dub-charged psychedelic indie of their debut, the new sound swells from the southern streets in which it came to life, caked in the Seventies soul of The Isley Brothers, Curtis Mayfield and Shuggie Otis. Ben says, “‘Universal High’ represents many things to us as a band. It signifies change, both musically and mentally whilst also revisiting influences that confounded our interest in music in the first place. What I think is noticeable is the direct nature of the songs and its influences. Being surrounded by soul music, classic pop songs and music with any form of groove all my life, these influences began to speak for themselves within these new songs we were writing“. 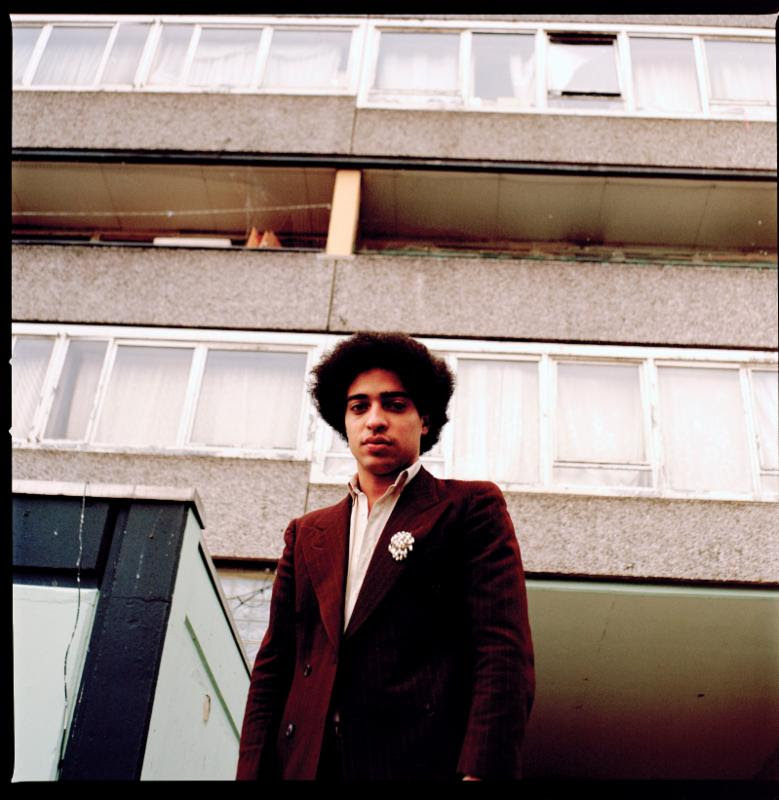 Elsewhere from Universal High, Ben has been busy cutting his teeth as a producer, currently recording with Fat White Family in Sheffield for their third album, and also for his side projects Warmduscher and Insecure Men (both with childhood friend Saul Adamczewski, Fat White Family).